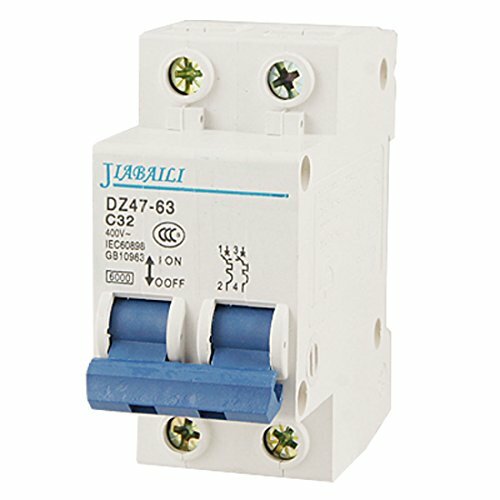 It is applicable to a line of AC 50-60HZ, for protecting overload and short circuit, and rated current up to 32a.It can also be used for infrequent line conversion under the normal condition. The breaker is applicable to lighting distribution system in industrial enterprise, commercially district, high-rise building and Dwelling house. It conforms with the standards of IEC60898.